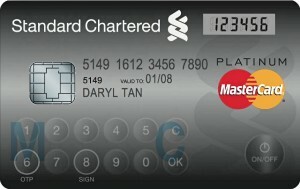 A credit card with an LCD display and built-in keyboard has been launched in Singapore by Mastercard. 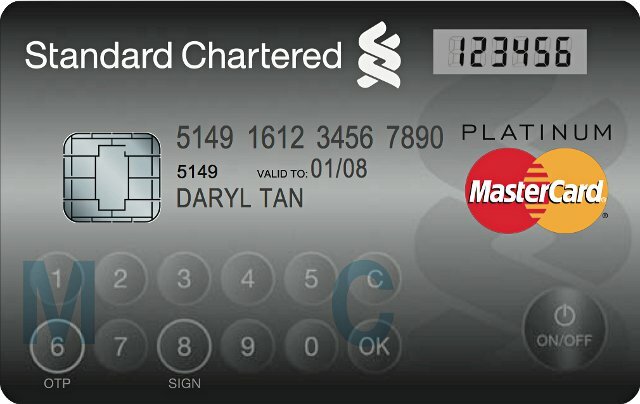 The card has touch-sensitive buttons and the ability to create a “one-time password” – doing away with the need for a separate device sometimes needed to log in to online banking. Future versions of the card could display added information such as the remaining balance. The card will be available from January before being rolled out globally. Many of the world’s banks require customers to log in to online banking by using a small security device to generate a one-off password. While considerably more secure than typical static username and password log-in systems, many people find using security tokens cumbersome given the need to keep it with them in order to use online banking. Mastercard’s interactive card aims to solve that issue. “We brainstormed on ways to make it convenient and yet secure for customers,” said V Subba from Standard Chartered Bank, which is collaborating with Mastercard. Eventually, the card could display information such as loyalty or reward points or recent transaction history. Improving the portability of secure banking is a continuing priority for the world’s credit card firms. Last year, Visa announced a similar card with interactive functions. However, smartphone manufacturers will be hoping that enhanced credit cards will be quickly replaced by NFC – near-field communication – alleviating the need for physical payment cards altogether.